Bailey’s Septic is a certified inspector. We offer point-of-sale inspections for residential and commercial systems. Inspections are one of the most important services we offer; as it ensures us that the system is running at its full potential. We check components that affect the performance of the tank. These components can differ depending on the type, size, and on-site location of the tank. 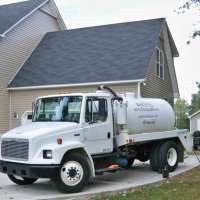 Periodically pumping the sludge and scum from the bottom of your septic tank is essential in ensuring your septic tank continues to work properly. 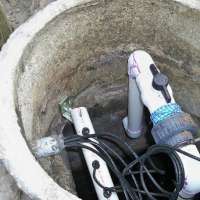 A common mistake people make is not having their septic tank pumped often enough, which can lead to drain field failure and expensive repairs. 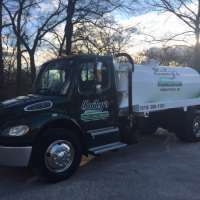 If you are unsure of when your septic needs to be cleaned, give us a call and one of our experienced technicians will assist you in determining the optimal schedule for cleaning your septic system. 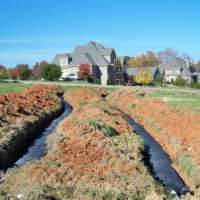 There are several signs that your septic tank is in need of repair and could be approaching septic failure. If you notice anything irregular, you should give us a call and discuss your issues with our expert technicians today - (919) 821-9850. 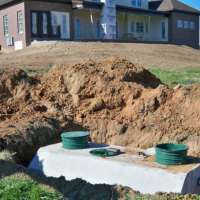 Bailey's Septic Tank Service has extensive experience in installing all types of septic systems. Call today for a consultation and we can discuss the process and costs to install a new system. We offer grease trap cleaning to any food service facility, such as a commercial kitchen or restaurant, within our service area. It is required to have your grease trap cleaned routinely. Frequent maintenance will prevent costly back-ups and keep your business running smoothly.